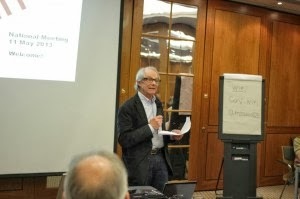 The Left Unity initiative was launched recently following a call from well known socialist film director, Ken Loach. The idea is to launch a new political movement to the left of the British Labour Party, which lurched a long way to the right during the Kinnock and Blair years. Of late there have been some more hopeful noises from Ed Miliband. Nevertheless, I wish Left Unity well. 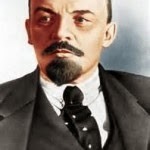 A recent poem of mine, 'Being Vladimir Ilyich', which takes a somewhat satirical look at the problem of building parties to the left of Labour, is just published on the Left Unity website. Vladimir Ilyich Lenin who liked cats and, with Leon Trotsky, led the Russian Revolution.